This tax guide is designed just for UK Influencers. 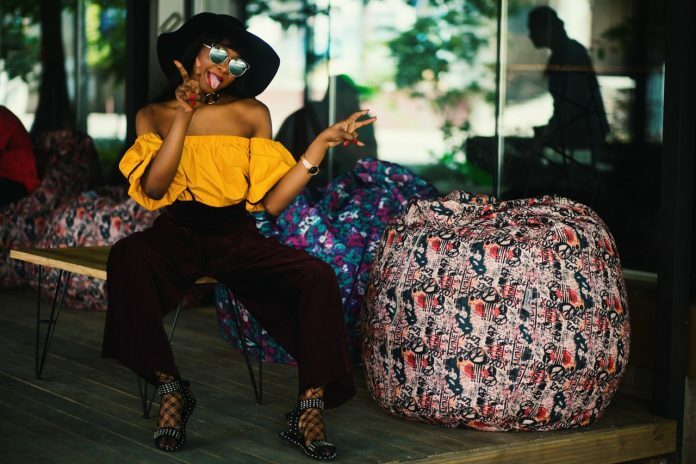 While Influencers have changed how advertising works and the way people shop, it has bought with it a range of tax questions by Influencers. Should UK Influencers Register With HMRC? Anyone who earns untaxed income of more than £1,000 during a tax year must register with HMRC and declare their earnings. A tax year runs from 6 April to 5 April each year. If you earn less than £1,000 then you may be able to take advantage of the HMRC Trading Allowance, avoiding the need to register and report to HMRC. If you earn more than £1,000 then the simplest approach is to register as self-employed with HMRC. You must register with HMRC by the 5th October following the tax year they started working as a Influencer. So if you became an Influencer on 1 December 2018 then you’ll need to register by 5 October 2019. Registering online is easy, but can take around 10 days to be completed. What Taxes Do Self-Employed UK Influencers Pay? As a self-employed Influencer, you pay tax on your business profits (that’s all your income less all your expenses). Once registered as self-employed you are responsible for working out your own taxes. The amount of tax and national insurance you pay will depend on how much profit you have made. Want to estimate your taxes? Read my post on Self-Employment Taxes which shows you how to work out how much tax you’ll need to pay on your earnings. Once registered as self-employed you’ll be responsible for following the rules of self-assessment. Pay all your taxes over by 31 January each year and 31 July each year, along with a payment on account. A payment on account is a contribution towards your next years’ tax bill. You can find out more about that topic and how it works here. Claiming for all the expenses you can against your income is the simplest way to reduce your tax bill. There may some expenses you pay for that you use personally and for business, like your mobile phone. In these cases, you can only claim a portion as an allowable expense. So if you use your mobile phone for 60% work and 40% personal, then you take 60% of the total bills to put against your taxes. Quickbooks is a great option for self-employed people since you can photograph and store your expenses on the go, as well as using the app to automatically track your business mileage. Next articleShould You File Your Self-Assessment Tax Return Early?